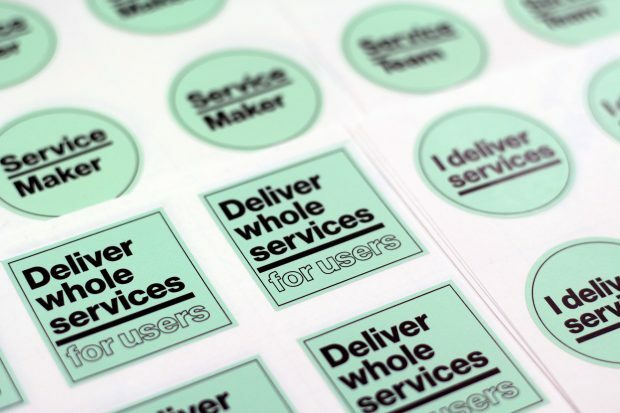 As part of the first ever Services Week, a series of cross-government events have been taking place around the UK looking at how we can work together to deliver end-to-end, user-focused services. Here's a recap of some of the highlights, as told through social media. 🎥 We're in our Newcastle hub for #ServicesWeek today! 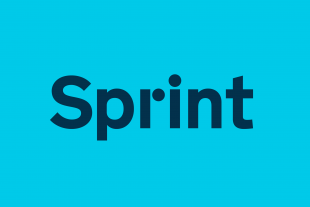 How do you fix the fact that the structure of Government isn’t designed to meet user needs? If you have any questions about Services Week feel free to email us. What's happening in Services Week? Learnt so much from our service design week , thanks to our IT colleagues at Dorset County council ….Great Job ! Might have missed it but would like a link to the opening talk from GDS on day one please.